As students approach their A Levels and prepare for higher education or employment, we look to support them with an array of freshly prepared student meals and snacks at great value. Pabulum’s menus match the seasons, with fresh ingredients in every meal. We design our sixth-form and college menus to excite and educate students about food, with fantastic choice and value. Pabulum applies its ‘Enjoy’ branding across its college sites. Eye-catching and inspired by high-street trends, ‘Enjoy’ is designed to engage young adults with food and nutrition, and ensure our food outlets are visually great places to have a bite, study or catch up with friends. Pabulum looks to ensure students can get a fresh and tasty meal that livens the taste buds, whenever is convenient for them. 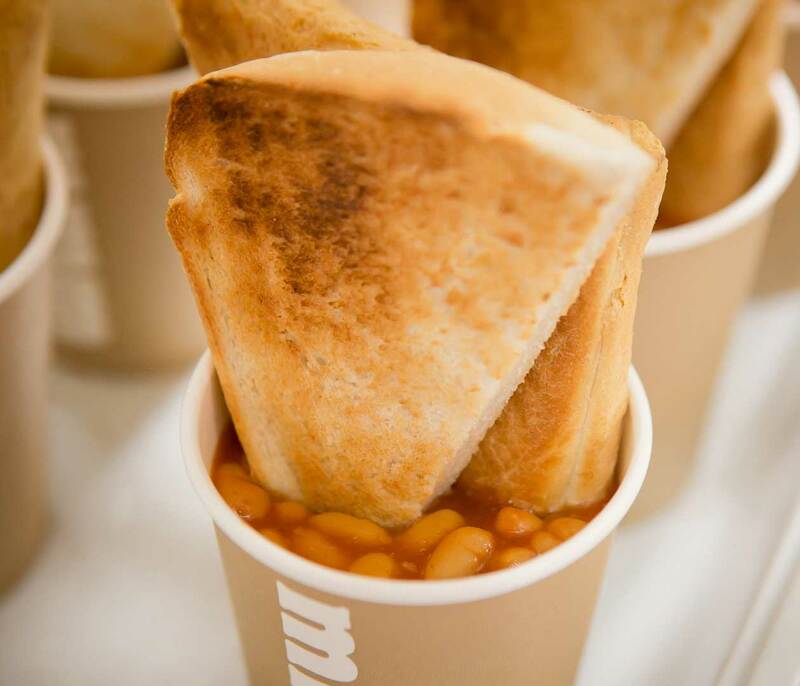 Our college food courts provide a range of highly flavoursome, healthy and nutritious student meals and snacking options, including hot mains with vegetarian alternatives, plus our hot sandwich and hot and cold grab and go ranges. We also provide a grill selection, serving favourites like char-baked tandoori chicken wraps with pineapple and rocket salad, and BBQ pulled pork burger with spicy slaw. How about BBQ chicken flatbread with kachumber salad, roast beef tingling with peppery rocket and horseradish mayonnaise, or cod goujons with chips covered in spicy tomato sauce? Pabulum is committed to ensuring sixth-formers and college-goers can enjoy student meals that are prepared on site using fresh ingredients. We also aim to provide a variety that matches typical high-street options, is of a higher nutritional standard, and offers great value for money. Of course, we provide a suitable range of halal and gluten-free options. Open all day, i Love Coffee provides a hugely popular social hub for college students and staff. It’s a lively and thriving focal point for socialising, studying, and the place to mingle, study, chat, laugh and relax. 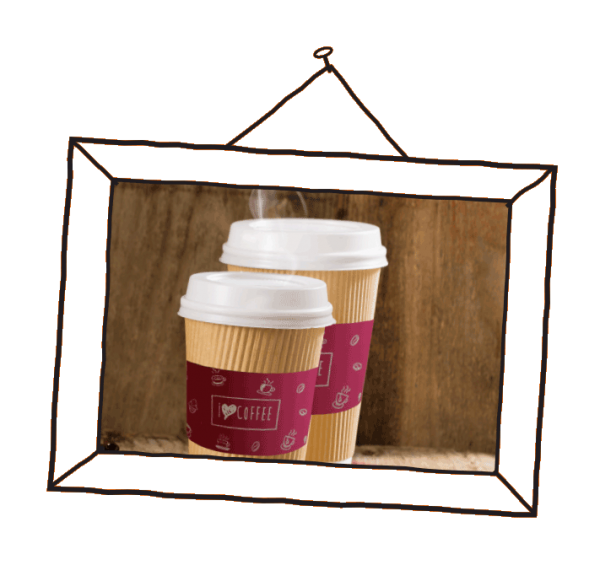 Meanwhile, i Love Coffee serves a wide range of Pabulum’s tasty hot and cold grab and go foods, barista-style hot drinks, croissants and snacks such as popcorn in a high-street-inspired environment.